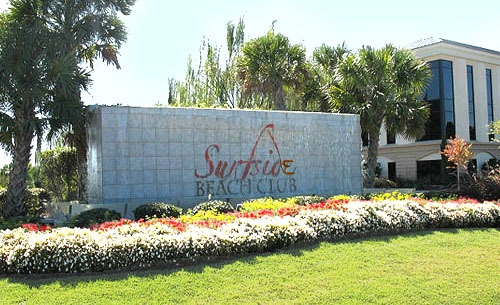 It simply doesn’t get any better than Surfside Beach Club. This incredible gated community of luxury homes is beautifully landscaped with lakes and fountains scattered throughout. Located less than two miles from the Atlantic, many residents choose golf carts as their primary mode of transportation to and from the beach. 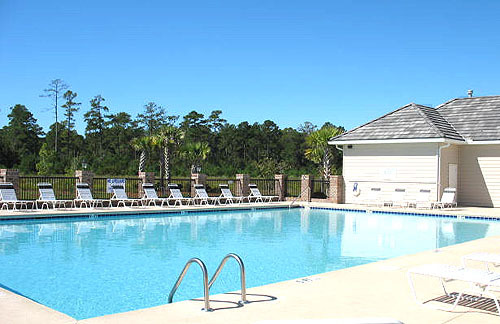 Amenities of the good life at Surfside Beach Club include a clubhouse with a state of the art fitness center, a pool, and one of the area’s most popular school districts. Homes here are in five sections: Lake Forest, Clearwater Lakes, The Landing, Coral Springs, and The Chalets. 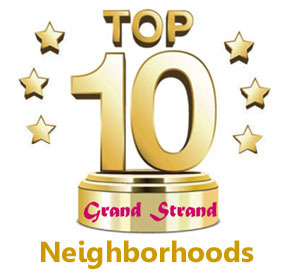 With different floorplans and styles in each community, Surfside Beach Club homes for sale offer a great choice of houses from 1,200 to 2,500 square feet. Great upgrades and lake views are features of many of these homes. A work in progress, many homes offer great lake views and many upgrades. With lots still available, buyers can choose floor plans and a number of interior options as well. These great homes are priced from the middle 100's to middle 300's. Call the Surfside Beach specialists at Century 21 The Harrelson Group today. and let us show you around. 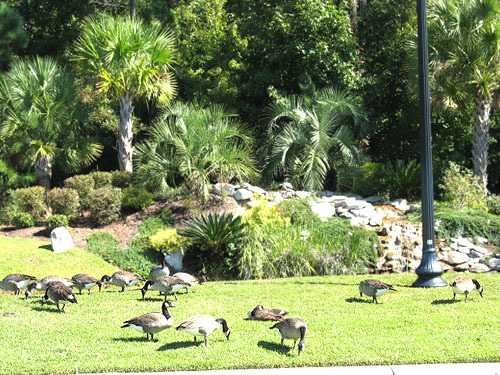 You'll want to visit the Garden City homes and Pawleys Island homes as well as all the Myrtle Beach real estate too.